The installation was part of the the Queen Margaret University’s major new-build sustainable parkland campus project – RE:Locate. 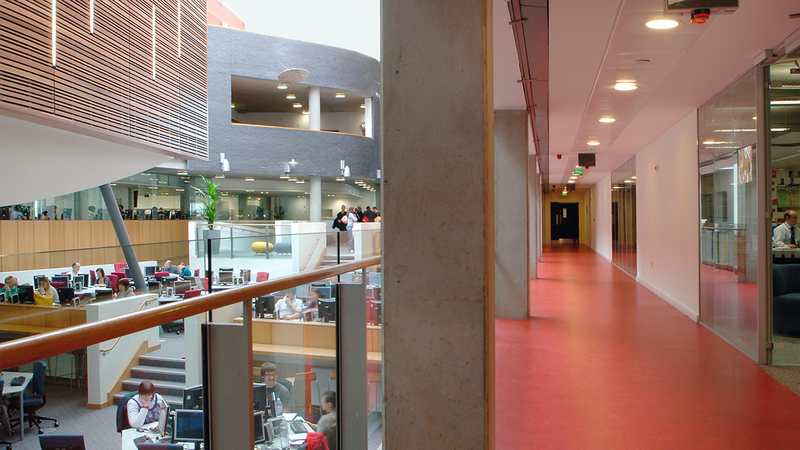 Designed around an extensive flagship building, it was key to the university gaining “Top 10 Modern University status” in the Sunday Times ‘Good University Guide’. 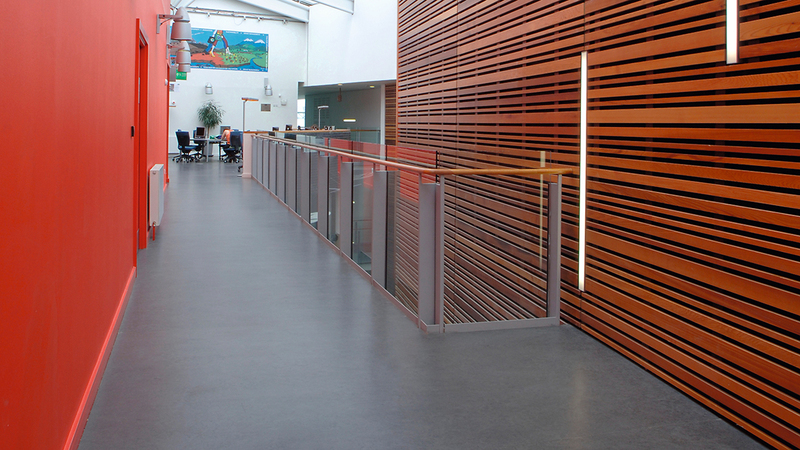 Both the main building and the combined students’ union and sports centre have achieved a BREEAM rating of “excellent” – becoming one of only a handful of universities in the UK to do so, and the only educational establishment in Scotland to achieve that.